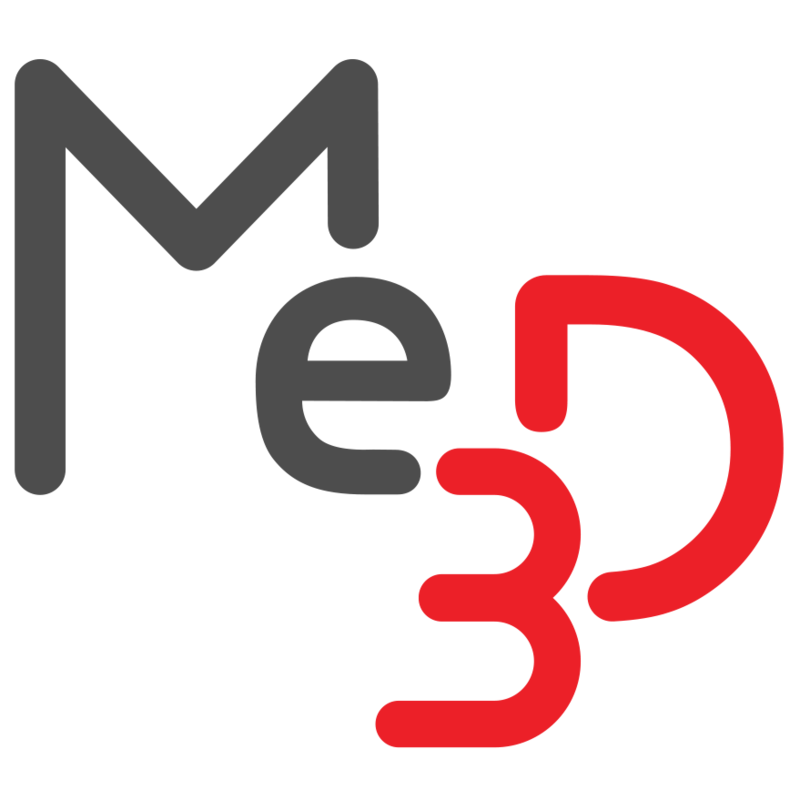 Running Multiple Printers – Me3D Pty. Ltd.
One of the advantages of using BuildFlow, is that it is able to view and control a number of different printers from a web interface. This also allows you to run multiple printers off one device. Provide each printer with a unique and identifiable name (Be creative! If you haven't named your printers yet, please submit a support request). We also recommend having some way to associate a printer with its name, such as a label, coloured sticker or a custom faceplate. Go through the print process as normal for the first print, making sure you select the correct printer with the filament you want to use loaded. After you click print at the end and the model has started to be analysed, refresh your browser. This will take you back to the select model page of BuildFlow. Go through the print process again and choose a different printer. You will see that any printers that are already printing won't be available. Repeat for as many printers as you have! If using the same account, each printer will all share the same library of models but will be able to run with different settings and complete jobs independently.